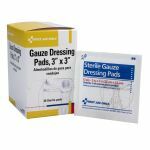 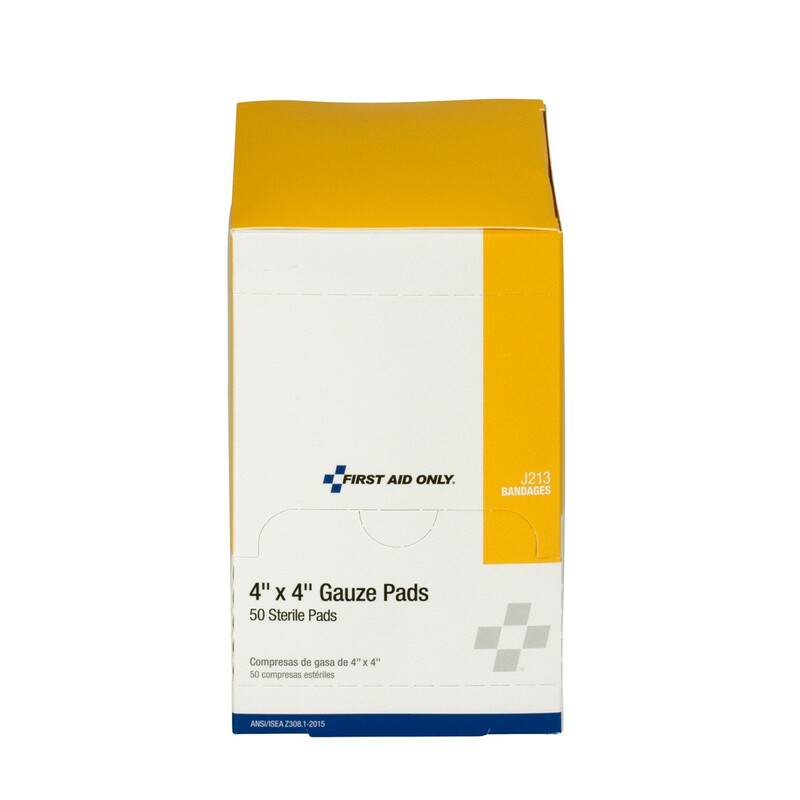 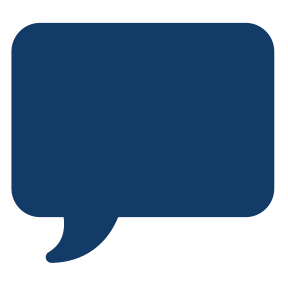 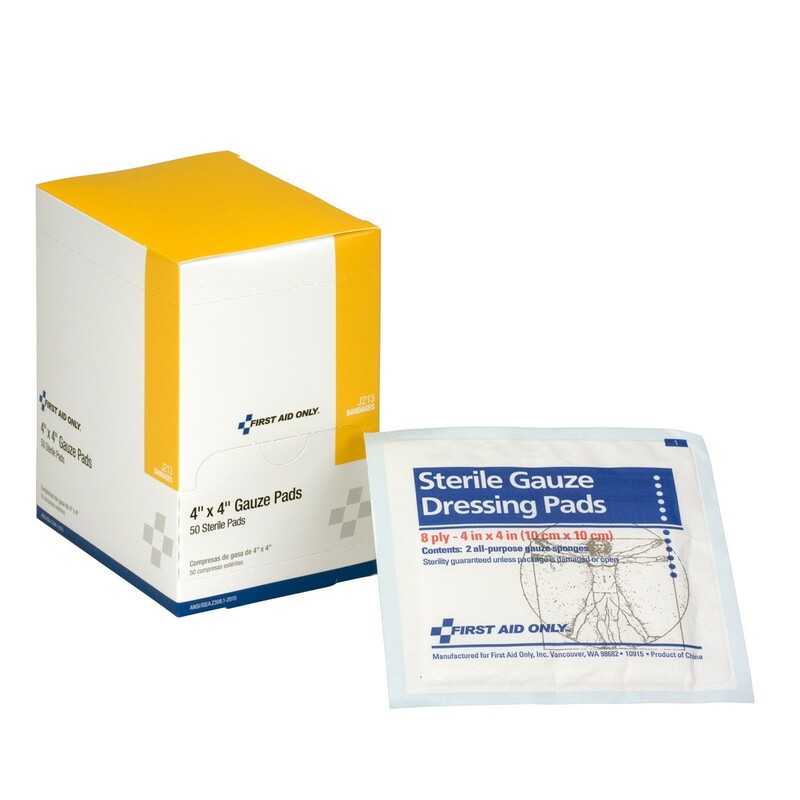 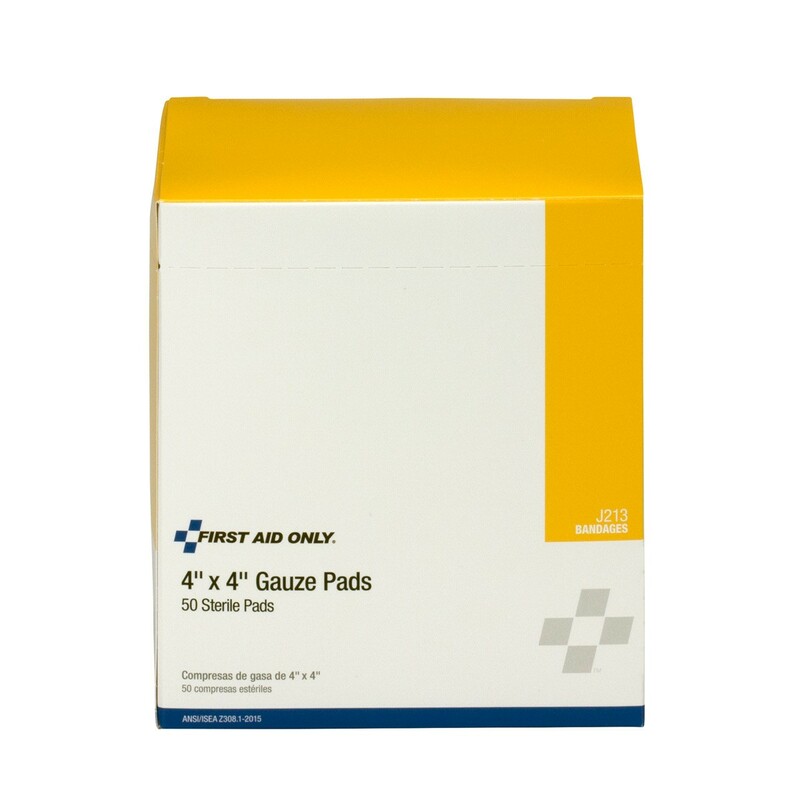 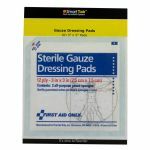 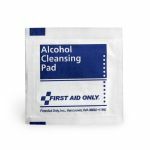 Our 100% 8 ply pure gauze pads are packaged in sterile envelopes and are perfectly suited for cleaning wounds and applying medication or antiseptic. 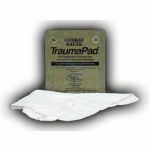 They can be stacked on a wound to absorb additional fluid and can be removed without re-opening the wound. 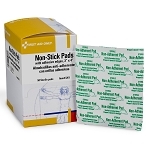 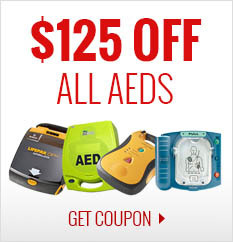 To use: remove from package and apply directly to wound, using tape, gauze or elastic bandage to wrap.